Since the Guangdong Provincial Government issued the "Implementation Plan for the Promotion of the Use of LED Lighting Products in Guangdong Province" issued in May, Dongguan, Shenzhen, Taishan, Shantou, Zhongshan and other places have successively introduced plans to enforce LED lighting. In addition, Hubei, Tianjin, Zhejiang, Hebei and other places have also introduced similar policies. The introduction of these policies, some people believe that it is a strong incentive for LED companies, and then behind the cheers, the voice of questioning is also increasing. The LED lighting products that are not mature in regional compulsory replacement technology and have low technological content are unquestionable. More critically, the product needs to consume a large amount of non-ferrous metal resources, which is not in line with the national environmental protection concept of energy saving and low carbon. Recently, Hu Jun, the person in charge of a power supply company in Guangzhou, said that it is a hidden rule of the lighting industry to have laws and regulations and ignore lighting efficiency. If not corrected as soon as possible, the economic losses will be even greater. Feng Rui, general manager of Foshan Meibo Lighting, believes that the current national standards for road lighting should be revised. He told reporters that LED as a public lighting has certain dangers. Whether the mandatory promotion is necessary due to the irregularity of the external wall insulation material market and the construction site management has caused many catastrophic building fires, causing irreparable major losses. For this reason, the central ministries have issued public relations. Word  No. 46 Wenhe Gongxiao  No. 65 document to prevent the occurrence of building fires. Among them, the provisions of Circular 65 are extremely strict, and the insulation materials for civil buildings are made of insulation materials with Class A burning properties. Other industries, such as flooring, are also required to implement mandatory standards or regulations to ensure that users' ginseng is not poisoned. So, is it necessary to carry out mandatory promotion in the LED lighting industry? Lighting and insulation, flooring, etc. are very different from the industry in which compulsory promotion or ban on the use of standards. If the industry such as insulation and flooring is left to the market and the country does not introduce mandatory laws and regulations, some companies will choose products with low prices but which are prone to cause safety accidents in order to minimize costs, thus bringing great security risks. In contrast, the lighting industry has no problems with safety hazards. At present, the traditional energy-saving lighting industry is just at the most mature stage, regardless of technology or market. In some areas, even the price/performance ratio is far higher than that of LED lights. Therefore, in this case, it is obviously unnecessary to force the promotion of LED lighting. 1. 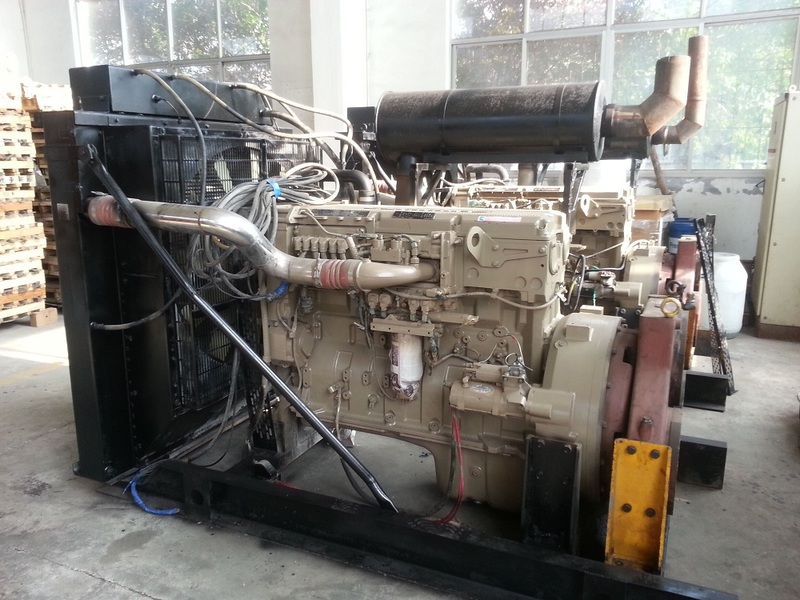 Diesel engines is A Machine which can turned other form energy into mechanical engergy . In base of diesel engine fuel matrerial , we can classfied diesel motor and gasoline engines. Diesel engine base techinal prometers is Engine displacement and Number of cylinders. Engine cylinders has single cylinder and multi-cylinder diesel engines, Accoding cylinder arragament , we have Line engine and L type motors. 1. ) How to find Engine Nameplate ? 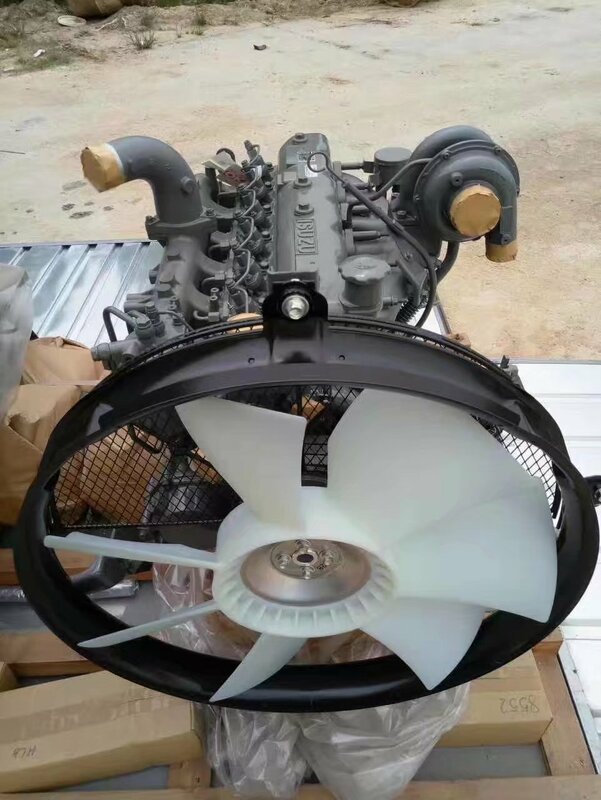 Of Diesel engines and Engine Parts . 3. ) 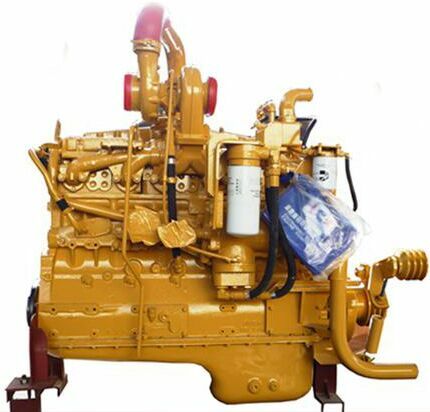 Which package for the diesel engines ? Woodcase with Standard imported comfort long time shipment . T/T, Westerunion, Paypal,Bank account .